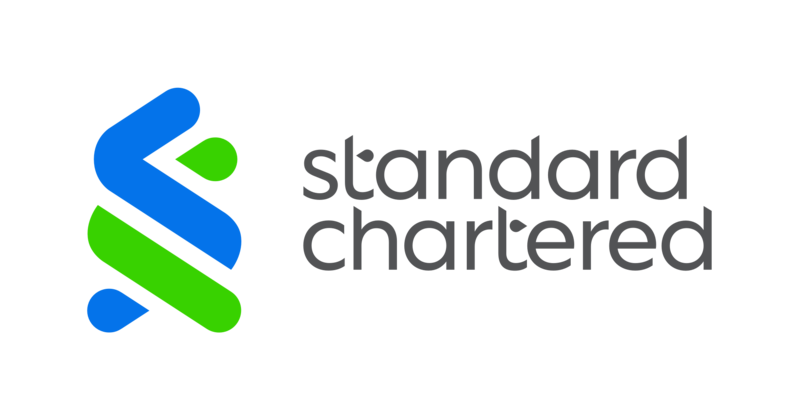 Standard Chartered announced today that to improve its client onboarding process and increase operational efficiency, it has partnered with Instabase to automate and optimise client onboarding, credit documentation, and Know Your Client (KYC) processes. The new solution uses Instabase’s technologies like programme synthesis, natural language processing (NLP), optical character recognition (OCR) and machine learning (ML) capabilities, to identify and extract data from multiple sources and various unstructured forms, and turns them into meaningful and structured data points that can be used in the Banks data processing systems. This is part of Standard Chartered’s drive to make banking simpler, faster and more convenient for our clients. Client Onboarding: In Corporate & Institutional Banking (CIB), average client onboarding times have dramatically reduced from 41 to 8 days since 2015, and will continue to fall with the use of Instabase to digitise the bank. Client onboarding used to be a largely manual process where staff had to copy and paste information of new and existing clients from multiple public registries to perform KYC/Client Due Diligence checks. With the ML solution, client due diligence is automated for business criteria such as the sourcing of information from various external public and private registries on sanctions and adverse media mentions matched against various watch lists. Client cases to be onboarded would have already been automatically processed by Instabase overnight, which saves time per case and reduces the risk of manual errors. The solution is now live in Singapore, India, and the UK, and will soon be launched in other markets in Europe and the UAE. Client Offering: Retail Banking is now able to accelerate lending to Small and Medium Enterprises (SME) as bank statements provided by clients can be processed and financial calculations can be performed automatically. This is estimated to provide savings of 300 hours a week, resulting in faster turnaround times and reduction in human errors. With the new solution, the Operations teams no longer need to perform risk calculations from SME client bank statements manually as this can be done automatically. The solution is live in Bangladesh and will be launched in Singapore soon. The Bank is currently co-innovating with Instabase to enhance the solution and to implement it in other markets. Moving forward, the Bank will also work with Instabase on other use cases to improve and transform the client experience in areas such as Retail Onboarding, CIB Legal Documents Reconciliation, Corporate Loan Processing, Trade Swift Messages, Loan Syndicate Workflow Automation and more. Standard Chartered has been actively working with fintechs to co-develop solutions to improve client experience and increase efficiency. Earlier this year, Standard Chartered set up SC Ventures, a business unit to catalyse intrapreneurship and innovation, invest in fintechs, and set up disruptive ventures. SC Studios, in San Francisco, allows us to connect with the latest technologies, tech companies, fintech and investor communities. To better enable innovation and access tech trends and start ups in North Asia, we opened our eXellerator innovation laboratory in Hong Kong and London earlier this year, complementing the eXellerator laboratory in Singapore. Our state-of-the-art technology centre in Bangalore, puts us at the heart of the action in the “Silicon Valley of the East”.